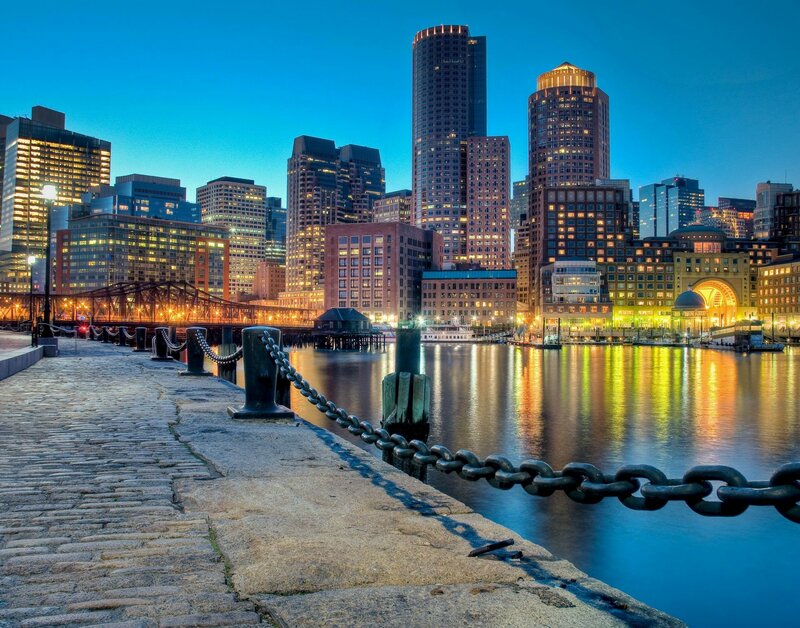 AIRROC is pleased to partner with the International Association of Insurance Receivers (IAIR) for a co-hosted half day program at the Boston NAIC 2018 Summer National Meeting. There is no fee to attend for AIRROC members and Corporate Partners. To register please contact Carolyn Fahey ([email protected]) and ask to be added to the attendee list.